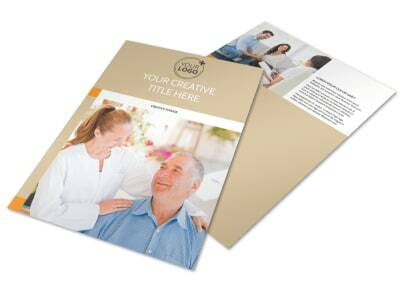 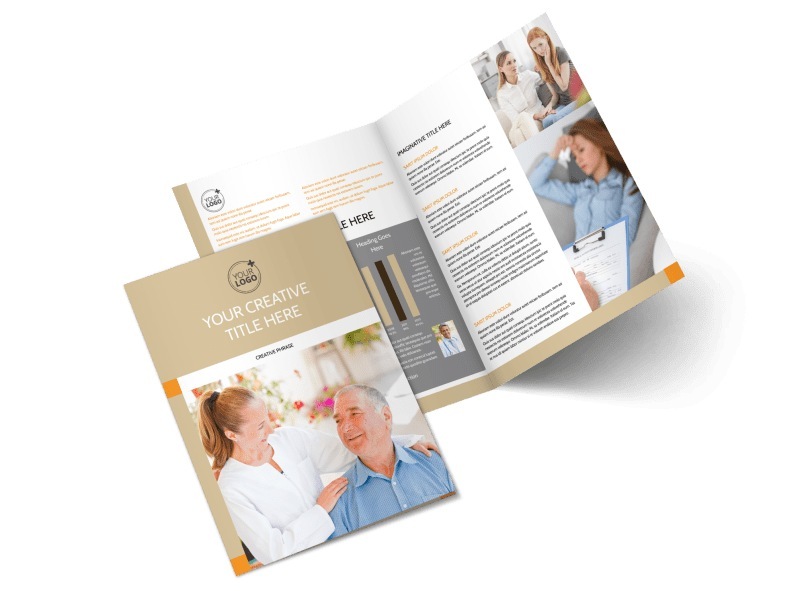 Customize our Mental Health Counseling Center Brochure Template and more! 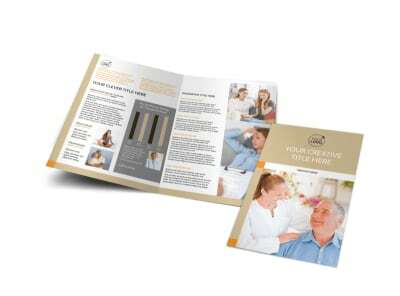 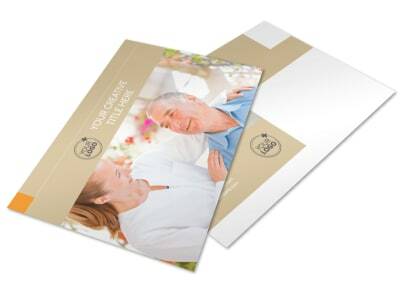 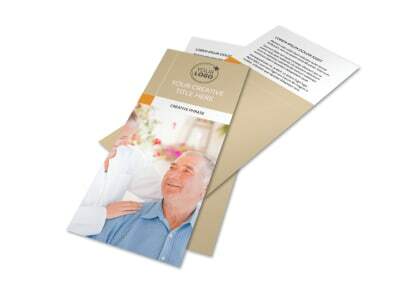 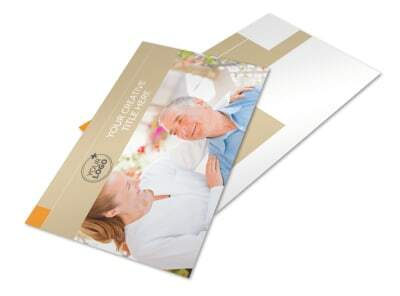 Help would-be and existing patients understand the services you offer with mental health counseling center brochures. 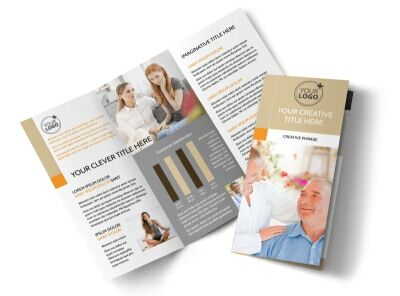 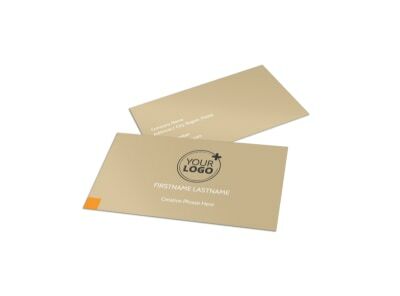 Use our editor and your choice of templates to create a bifold or trifold design detailing your philosophies, facilities, and more. 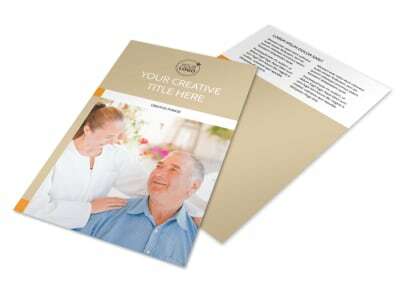 Upload photographs, add custom text and hone your design to perfection now.